VPLS Basics: What Is Bitcoin Mining? You are here: Home / Announcements / VPLS Basics: What Is Bitcoin Mining? Bitcoin, the digital currency that’s treated like cash and mined like gold! In this segment, VPLS breaks down the process of Bitcoin mining and further explains its important role in the world of cryptocurrency. As discussed in an earlier VPLS blog post, Bitcoin is a form of cryptocurrency that is used and accepted globally for goods, services, and other assets. But, how does one acquire Bitcoin? Mining new Bitcoin by solving computational puzzles. The process of mining Bitcoin involves large amounts of computing, large amounts of power, and an endless supply of patience. But, when done properly, can be a worthy investment. A miner’s purpose is to verify the validity of other Bitcoin transactions and keep fraudulent transactions out of the network. As a reward for this public service, a miner is paid a specific number of Bitcoins. In a global network, miners await for transaction messages to arrive and then get to work verifying these transactions. This process is known as a proof-of-work (POW) protocol. A POW protocol is pretty much what it sounds like; a request for work or service is performed and in exchange, a reward is issued. POW protocols resemble puzzles in that they can be moderately to extremely difficult to solve and require a sufficient amount of time to solve them. In the Bitcoin world, each “puzzle” piece is known as a cryptographic hash function, which are the building blocks to algorithms and protocols. In this case, the POW protocol requests the verification of Bitcoin transactions. Rather than verify transactions individually, Bitcoin transactions are verified in groups. Then, once verified, are bundled together and packaged into what’s known as a block. Miners will then relay the block back to the global network and the block is mathematically chained to the public ledger, also known as the blockchain. For this service, a miner is rewarded a certain number of Bitcoin and allowed to add his transaction to the blockchain. Voilà! Bitcoin mining is a success! HOW CAN I SETUP MY OWN BITCOIN MINER? While the process may sound simple, it does require a large amount of computational power and energy to verify these transactions. For that reason, Bitcoin mining demands heavy duty equipment that’s specifically designed to run these processes around the clock. Currently, one of the most powerful processors for mining Bitcoin is the Bitmain Antminer S9, which can sell for approximately $4,000-6,000 each. HOW MUCH ENERGY WILL IT COST TO MINE BITCOIN FROM HOME? The amount of power that’s required to run a single processor from home will vary. Let’s take a look at how energy costs are calculated. Energy consumption is divided into three tiers with varied rates per kilowatt; the more energy a household uses, the higher the rate per kilowatt becomes. Typically, a household’s electrical use is low enough to stay within Tier 1. However, high-end mining processors can average 40-50 kilowatts per day. If a household’s energy consumption enters Tier 3, you could be looking at a monthly cost of $400-500 each month. As we can see, the real expense when mining bitcoin is the amount of energy needed to power these heavy duty processors. IF THE COST IS HIGH, WHY DO PEOPLE CONTINUE TO MINE FOR BITCOIN? In 2017, cryptocurrency indexes returned profits that vastly surpassed global hedge fund investments by a whopping 88.4% within its first month. As of today, a single Bitcoin is worth over $10,000.00! Thus, it’s no wonder why worldwide interest over Bitcoin mining continues to surge. I’M INTERESTED IN MINING BITCOIN. IS THERE A WAY TO CUT MY EXPENSE? 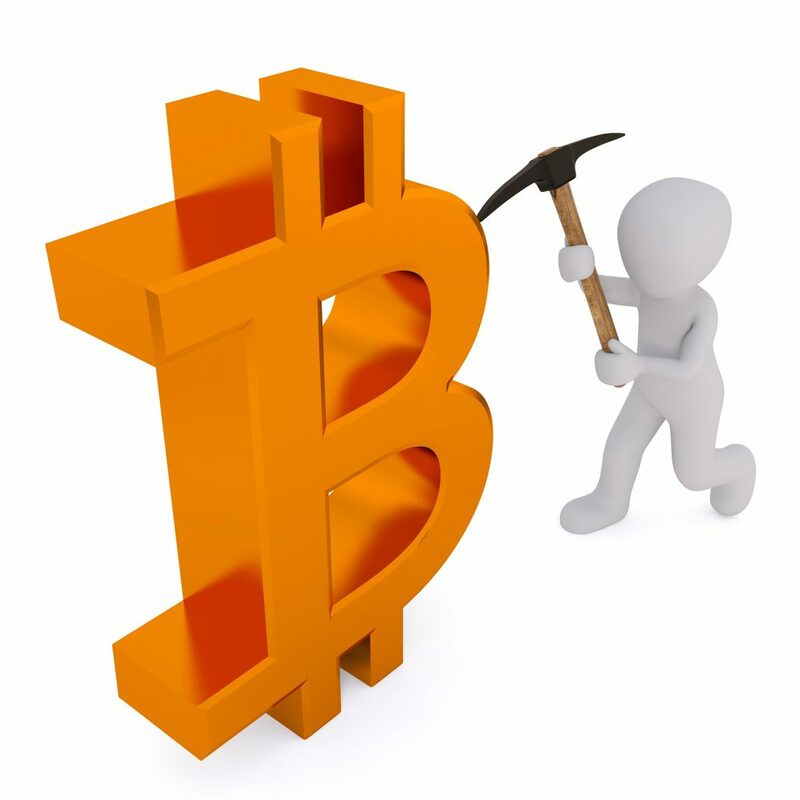 Mining Pools – A group of miners that split the cost and profit of mining Bitcoin. Cloud Mining – Create a virtual server online. Host Mining – Leasing mining equipment each month. HOW CAN VPLS HELP ME IN MY QUEST TO MINE BITCOIN? 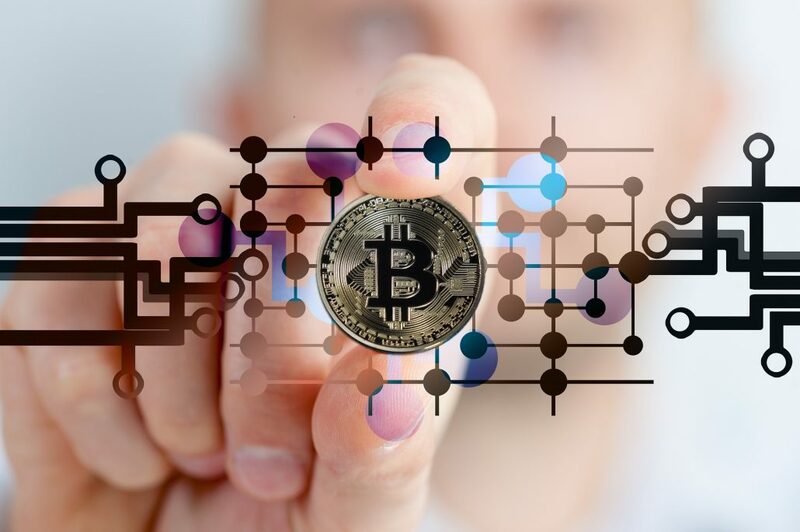 In addition to the above options, VPLS Inc. provides services to folks that are interested in bundling Bitcoin mining essentials into one affordable package. Forget worrying about the cost of equipment and energy! Lower your cost per month and establish your wealth in Bitcoin today! For further details on Bitcoin mining and more, contact VPLS customer service. We hope you found this information helpful. Don’t forget to visit our blog and stay current with the latest news! https://www.vpls.com/wp-content/uploads/bitcoin-2643159_1920.jpg 1277 1920 VPLS Public Relations https://www.vpls.com/wp-content/uploads/vpls_logo.png VPLS Public Relations2018-01-22 10:26:542018-02-22 15:01:53VPLS Basics: What Is Bitcoin Mining? WordPress: XSS Vulnerabilities and Attacks VPLS Event! An Evening with Beginners Bitcoin Meetup for Women!